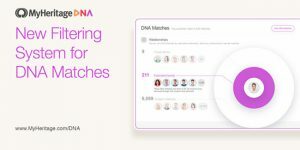 MyHeritage has introduced a substantial update to its service in the form of a brand new filtering system for DNA Matches. As the company’s database grew, so has the number of found genetic matches, often ending up in the thousands. 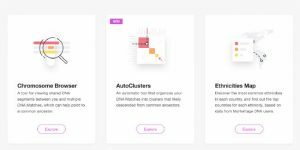 Read this article to learn how MyHeritage tackled this problem and made the whole experience much more convenient for its users. 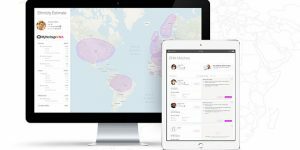 MyHeritage is expanding its DNA Quest pro bono initiative by pledging another 5,000 free DNA testing kits in an effort to reunite separated migrant children with their biological families. Read more about this initiative and its noble cause in our dedicated article. 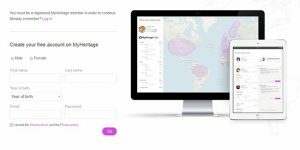 Apart from the World Cup, 2018 has brought us a very interesting soccer project launched by MyHeritage. 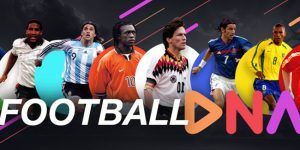 The famous ancestry DNA testing provider tested eight soccer legends and revealed shocking facts about their ethnicity and ancestry. Read this article to find out more about the results and get an exclusive sneak peek at the final documentary. MyHeritage is the official partner of Borussia Dortmund on its 2018 US summer tour. As such, the DNA testing provider will help three of its players discover more about their families through DNA testing. 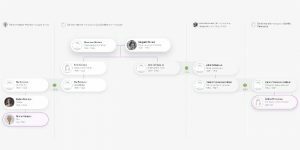 After their reports are done, MyHeritage will share its findings with us, so stay tuned for some never before revealed facts about Patrick Owomoyela, Mahmoud Dahoud, and Nuri Sahin. 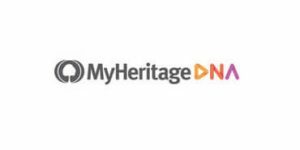 MyHeritage welcomed 2018 with significant upgrades to its features and genealogical tools and resources, continuing to add more value to its service with every passing month. 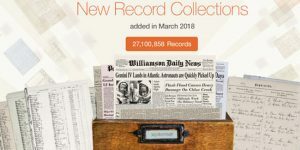 A few days ago, the company introduced 27.1 million historical records to its SuperSearch, bringing the total number to 8.96 billion. Read more in this post.